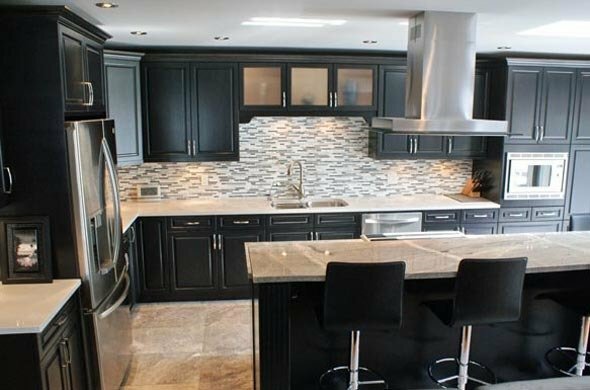 Northern Capital carries a vast array of glass tile from one-by-one to the more complex glass mosaic tiles which can make a wall or backsplash stand out. 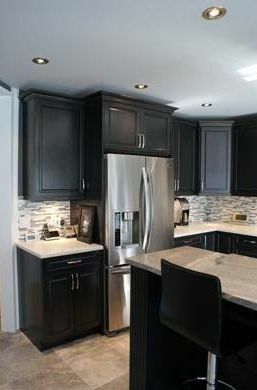 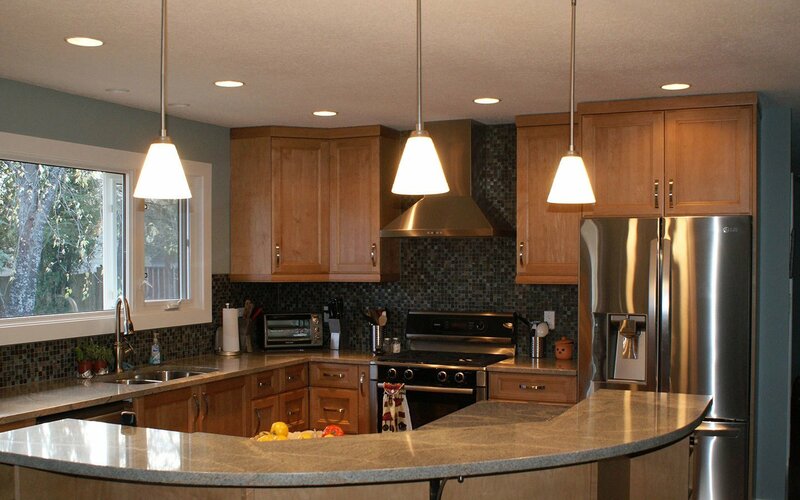 Spruce up a space in your home with glass tile in Prince George and the surrounding areas. 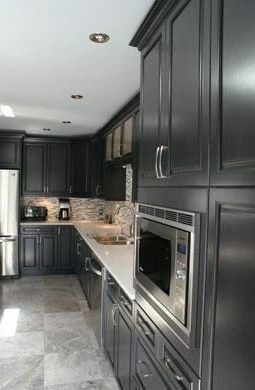 Using glass tile in a flooring application can achieve an elegant style that few other tiles can offer. 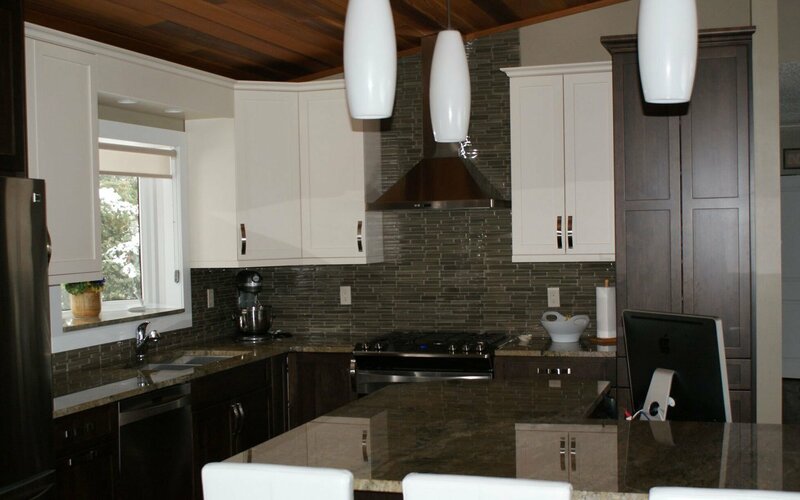 Glass tiles have become popular for both field and accent tiles that impact intense colour, reflect light, and bring all your colours, textures, and styles together. 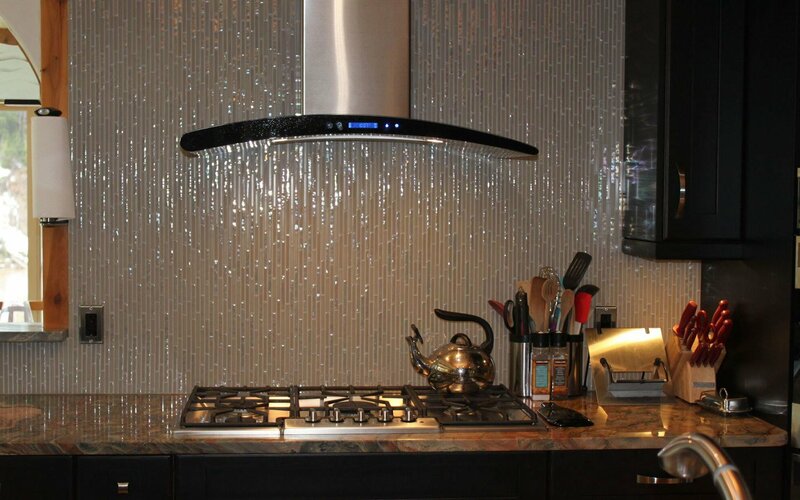 One of the handiest benefits of glass tiles, however, is that they’re very easy to clean! 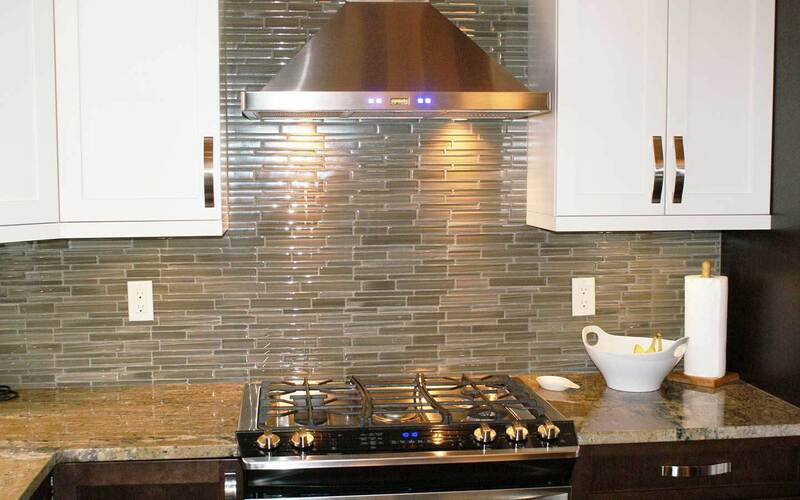 For elegance and ease, glass tile is an excellent choice for homeowners who want style and substance. 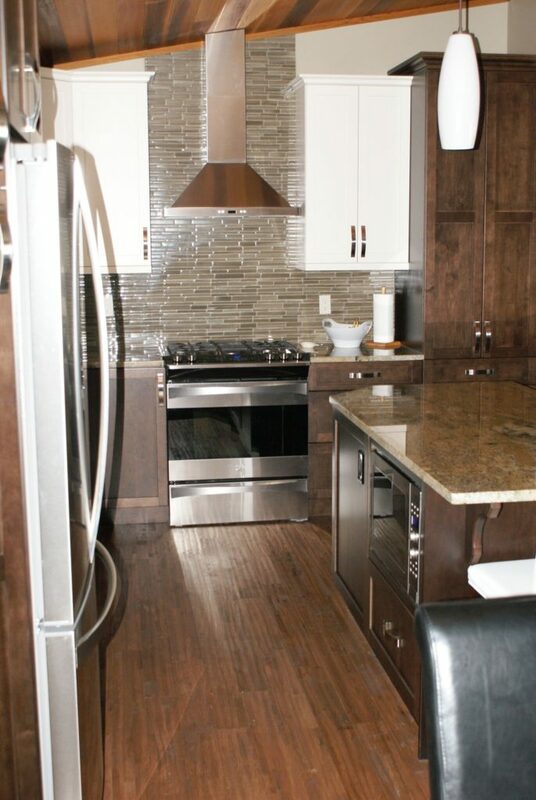 Contact us today with any questions you have about glass tile and or come into our showroom to browse our selection.